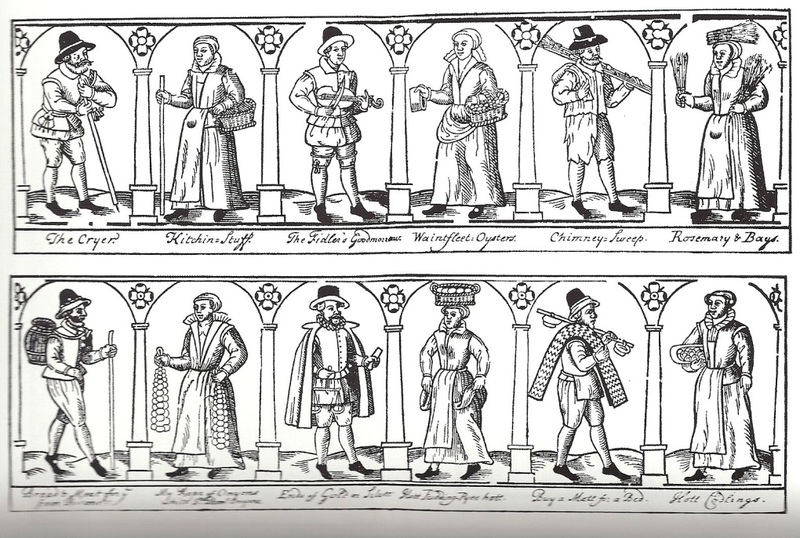 An article by Professor Jane Whittle, Professor of History at the University of Exeter, specialising in the history of rural England in the late medieval and early modern period with particular interests in economic development, work, consumption, gender, and popular protest. 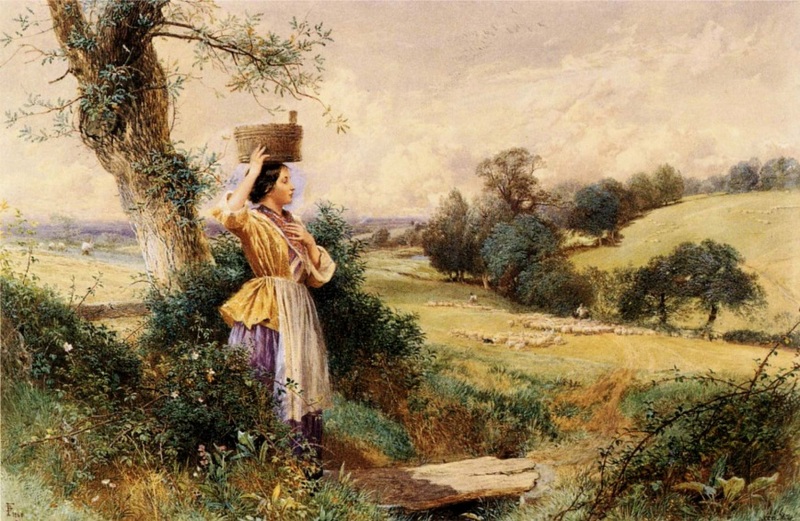 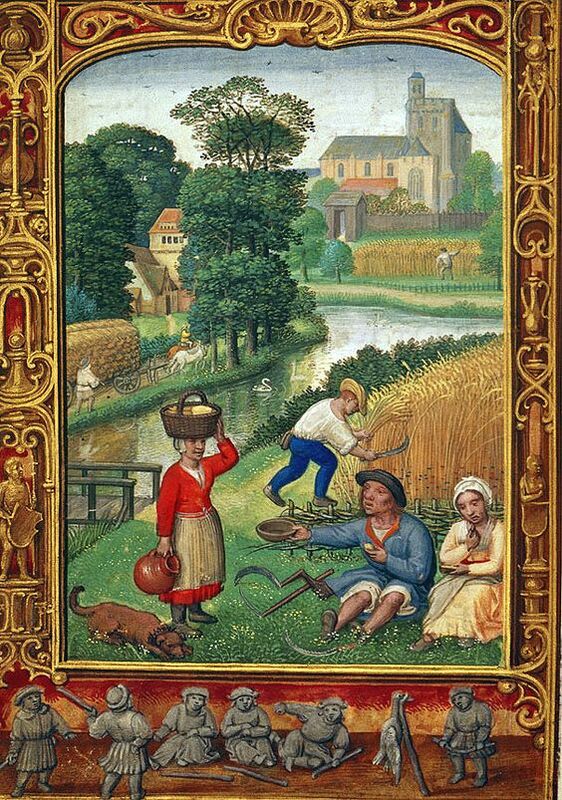 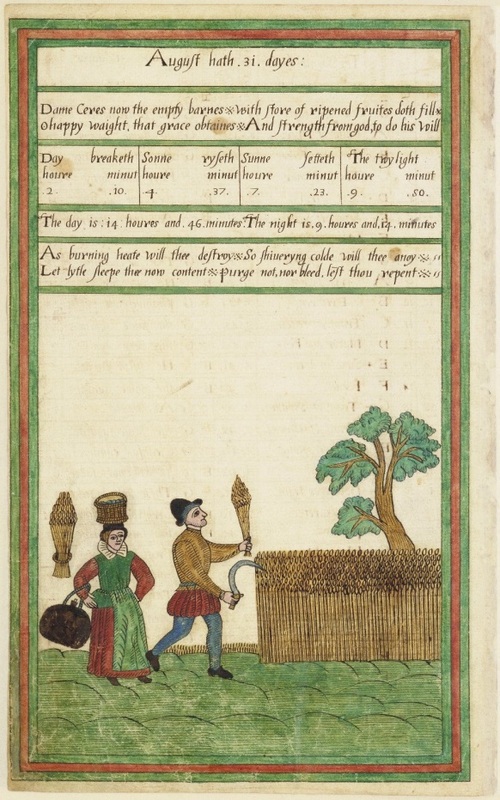 Originally posted on 23 February 2016 on Women’s Work in Rural England, 1500-1700 blog site. 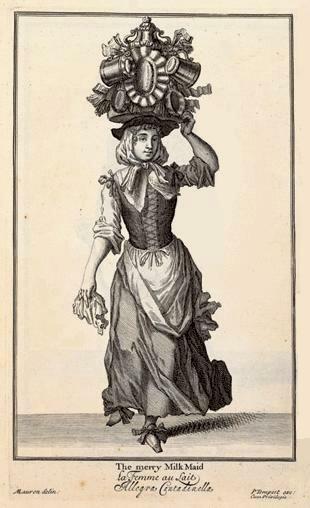 Second, women were expected to undertake hard physical work, such as lifting and carrying heavy loads. 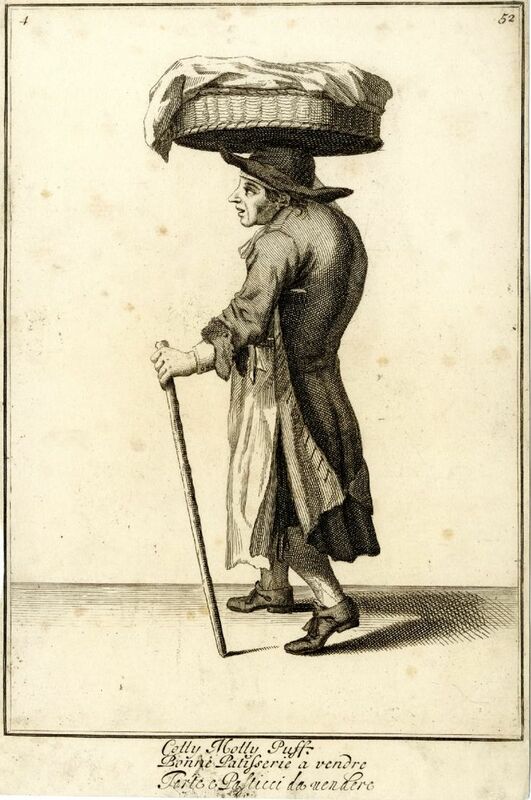 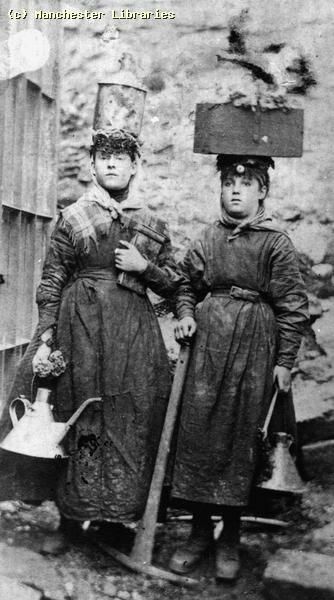 They learnt the skill of carrying heavy loads on their heads at a young age, and did so habitually as young women when required to transport pots, buckets, baskets and bundles that were bulky or heavy. 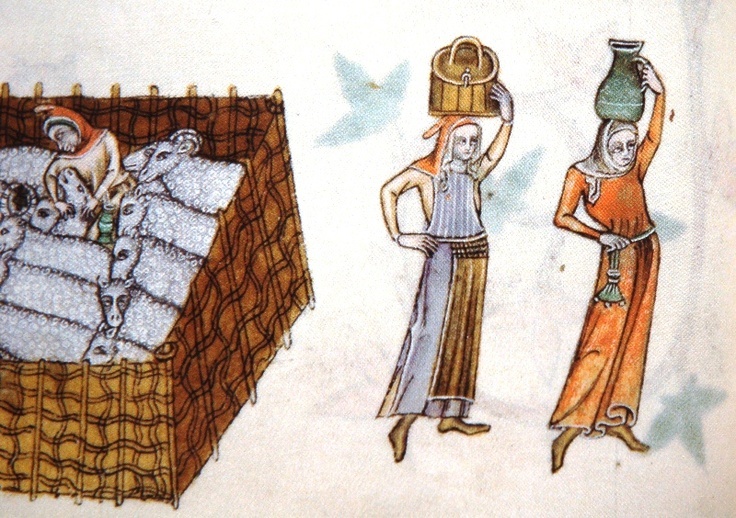 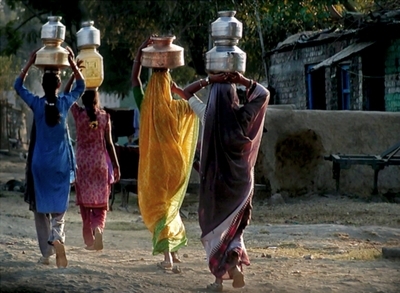 There is evidence of women’s hard physical work from other sources. 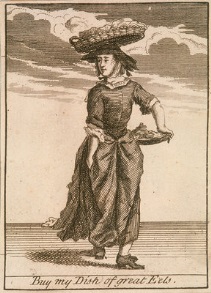 Bones from the medieval village of Wharram Percydemonstrate that both women and men bore the burden of hard physical labour, although the wear and tear on their skeletons suggests slightly different work patterns.